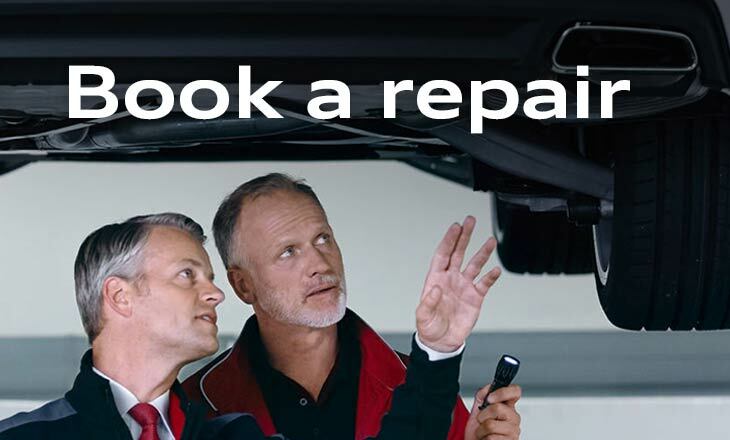 You’re in good hands when you buy from Hereford Audi. 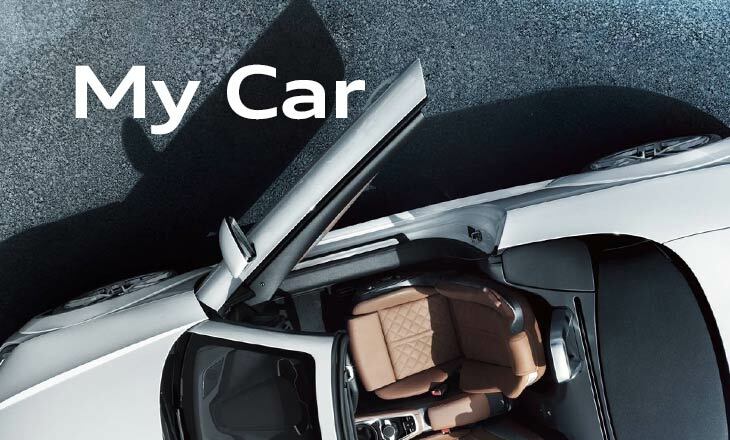 As the largest official authorised Audi dealership in Herefordshire, Hereford Audi is ideally placed to provide our customers with a range of Audi motoring solutions. We take our position as the premier Audi dealership in the area extremely seriously, and strive to do justice to the stellar reputation of this premium global brand. We accomplish this by not only offering the latest high-quality new Audi vehicles for sale at our Hereford premises, but by also providing a range of Approved Used vehicles which meet our strict quality standards. 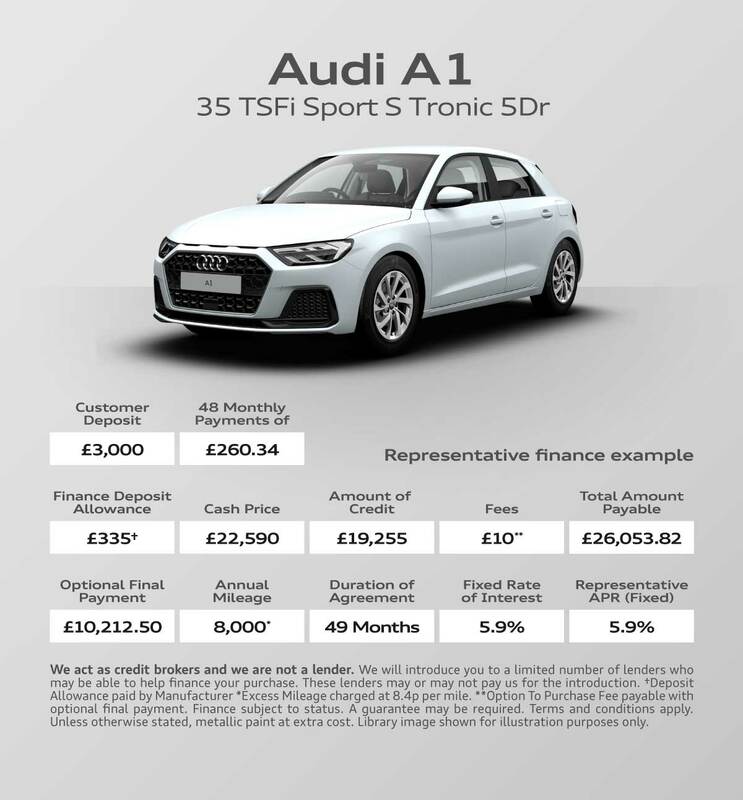 The Audi range boasts a number of iconic, world-famous models, including the sleek, sporty R8 and TT models, as well as more understated, practical offerings such as the A3 Saloon and Q3 SUV. 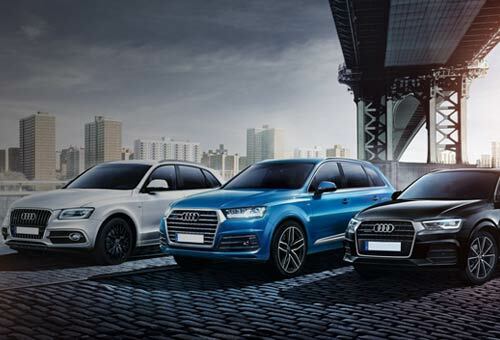 With such a wide variety, there is sure to be something to meet your needs Hereford Audi. In keeping with the premium nature of the vehicles we provide for sale, we do our utmost to provide the high quality service that Audi customers expect. In consequence, our aftersales care is the best for miles around, with friendly showroom staff who are ready to attend to your needs in a professional manner. Not only that, but the technicians at our workshops are trained to a manufacturer standard and as such possess unrivalled expertise. 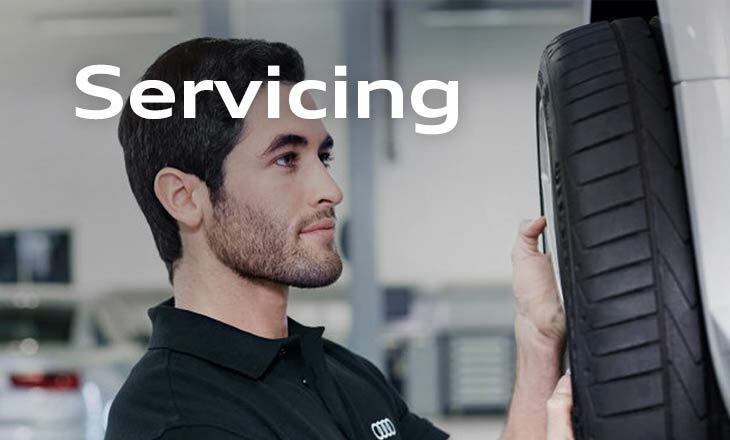 Finally, we guarantee that any replacements will be carried out using genuine Audi parts, ensuring consistency of quality when your vehicle comes to us for a service. 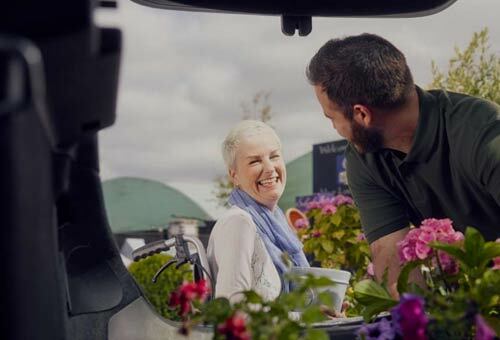 As part of our commitment to our customers, we are pleased to say that we are associated with the Motability scheme. This programme allows disabled people to purchase a modified vehicle for a reduced price, and is regarded as an important service in helping people get mobile. 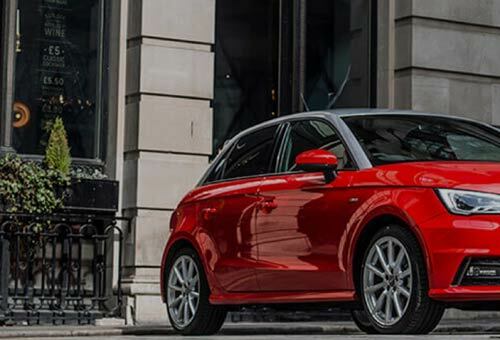 To browse our range of new or used Audi vehicles, or to see our incredible range of special offers, click through to the relevant section of the site. Alternatively, get in touch with us directly and we will be happy to tell you more. We will also be able to book a service or MOT for you – simply speak to an adviser for more information. 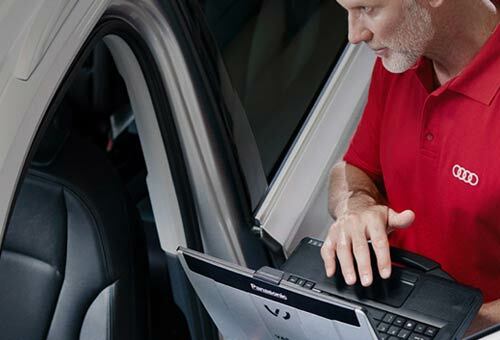 From repair history to technical specifications, helpful maintenance reminders to the latest Audi offers, My Car makes taking care of your vehicle easy. Here you can conveniently access information on servicing, maintaining, insuring, repairing and accessorising your Audi. Navigate through the sections, click below to learn more.